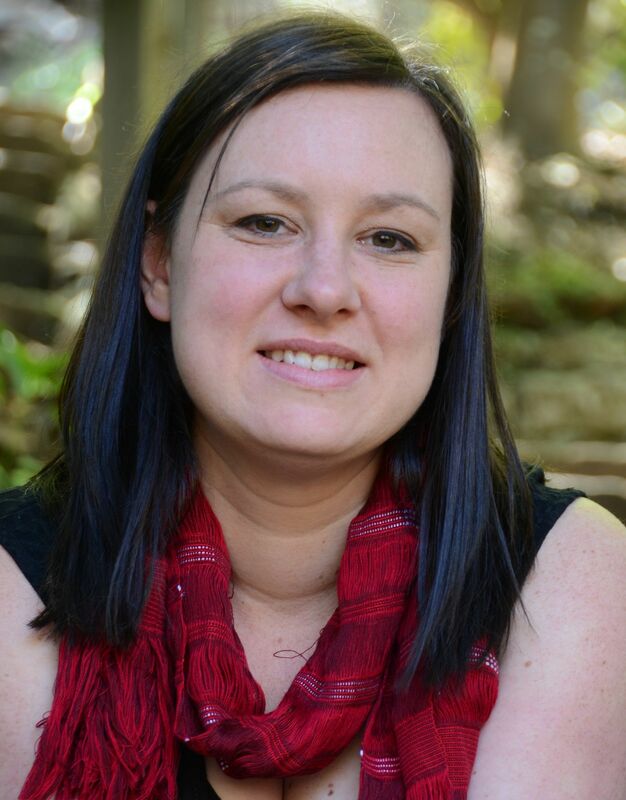 Join Dr Amy Imms on your journey to overcoming burnout! It’s time to make self-care a priority, and take care of your wellbeing for a change. If you’re burnt-out and know that now is the time to make a change, you can request a copy of ‘5 Ways To Begin Overcoming Burnout‘ to begin your journey. Dr Amy Imms helps people manage burnout, without having to quit their job. She shows people how to maintain a fulfilling professional life while also having the energy to engage with those things most important to them – things like hobbies, children, and friends. 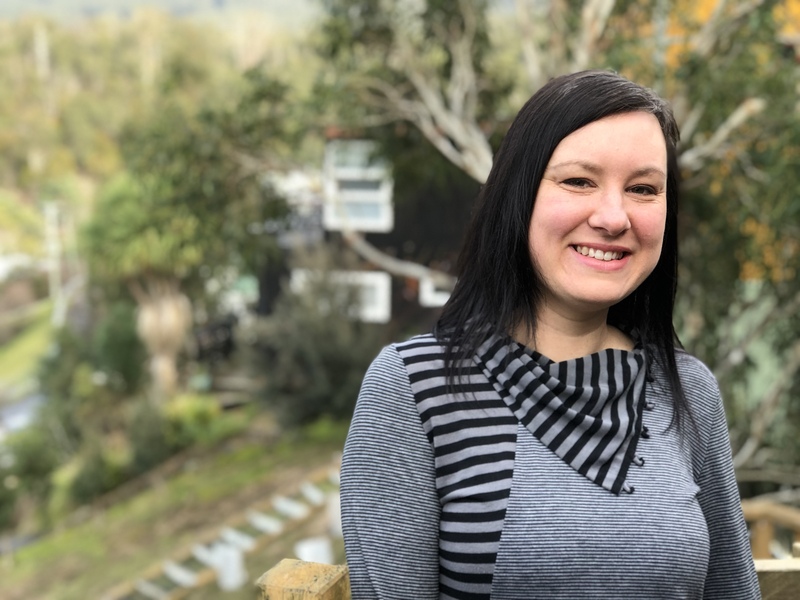 As a qualified, registered medical doctor, Dr Amy Imms takes your health and wellbeing seriously. If you’re burnt-out, and wondering whether it’s possible to regain a feeling of joy and contentment, I want to show you that it is possible. 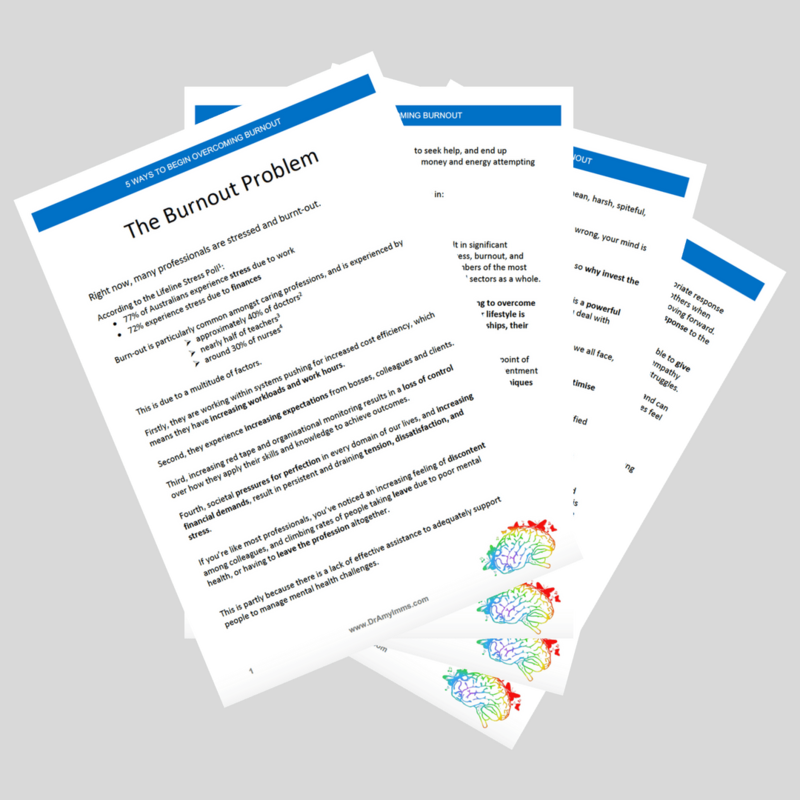 I have written ‘5 Ways To Begin Overcoming Burnout‘ to help you to understand a little more about burnout, and what you can do about it. Request your copy now, and get started! The Burnout Project will be launching soon! The Burnout Project will deliver anonymous packages to people struggling with burnout, designed to encourage, support, and inspire. This project is currently pre-launch, and seeking donations to raise the funds required to purchase initial package items. If you would like to find out more and consider making a much-appreciated donation, you can find out more here. You can begin your journey to overcoming burnout right now by requesting a copy of '5 Ways To Begin Overcoming Burnout'.